HomeAcneIs There Just One Best Acne Treatment? Have you tried 15 different facial creams in the last 6 months? Do you avoid chocolate and salt like the plague? Are you afraid of what you’ll see when you get up and look in the mirror every morning? If you answered yes to these questions, then it’s quite possible that you suffer from moderate to severe acne (Acne vulgaris.) If that’s the case then it’s time to find out what the best acne treatment is. 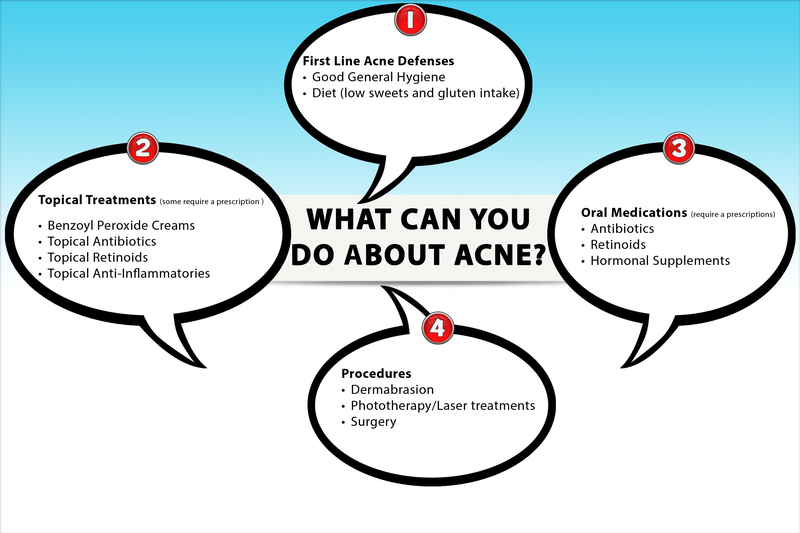 Best Acne Treatment: What is Acne? Acne vulgaris can be an extreme condition. Acne is a skin disease that presents itself as various skin lesions, hyperpigmentation, and possible scarring. Best Acne Treatment: What Causes Acne? It is largely, although not exclusively, a hormonal condition that gets triggered and/or activated during times of hormonal upheaval or change. These are the most common times of onset. Technically, acne occurs when “hair follicles” become overfull with sebum (oil) from the sebaceous glands and Propionibacterium acne, bacteria. 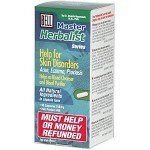 This clogs the pores and leads to the various skin outbreaks in the forms listed above. Best Acne Treatment: What are the Treatments? There are multiple treatments available for moderate to severe acne these days; with improvements and new therapies becoming increasingly available, the outlook is promising. Here is a compiled list of the best acne treatment, followed by individual discussion of each. Diet – There are various and sundry myths out there about foods that cause acne flair-ups and aggravations. Keep it simple and follow some basic dietary rules for the best acne treatment. Get more healthy anti-inflammatory fats like fish oil. Include foods that correct acne problems, including turmeric, ginger, green tea, nuts, dark purple and red berries, green foods like dark green leafy vegetables, and omega 3-eggs. Avoid foods you are sensitive to. Delayed food allergies are among the most common causes of acne. Benzoyl peroxide is a proven, widely used acne treatment. Antibiotics – This is a bit of a tricky best acne treatment, as the main bacterial acne progenitor, Propionibacterium acnes, is showing signs of resistance to previously effective antibiotics. Research is currently underway to create new, effective antibiotics. They are still a possibility, but use is done usually as a last resort. These are some of the most widely used best acne treatment antibiotics. Topical and Oral Retinoids – When follicle cells dry out at an accelerated rate and clog pores, that’s when you get pimples and blackheads. What Retinol does is normalize the life cycle of a follicle cell. With limited side effects these cremes and supplements act like Vitamin A in the body to stabilize the acne causing processes. Many skin care products have retinoids in them. Hormonal Supplements – Since hormones are one of the leading causes of acne, it makes since that they would be a best acne treatment. All are current hormone therapies being explored and tested to treat moderate to severe acne. Some are not available in the US. This is NOT the best acne treatment! 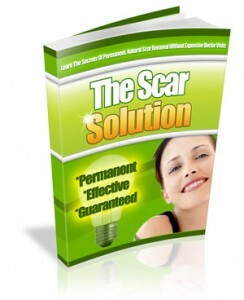 Dermabration – This is the scrubbing off of acne scarred skin. It used to be done with a small, sterile electric sander. Now it is usually done with lasers. Phototherapy – This is perhaps the most promising of the new best acne treatment. With a 64-80% reduction in lesions and scarring, the use of violet and red light source sessions, from 2 – 7 days a week have had a profound effect on many acne sufferer’s lives. Surgery – Surgery is indicated for some lancing of the largest nodules and the worst scarring. Best Acne Treatment: Is There a “Best”? Not really; different treatments have various effects on different people. The best acne treatment that eliminates one person’s symptoms, may magnify another person’s symptoms. The thing to remember is that if one best acne treatment isn’t doing it for you, keep looking, there’s always something else out there. Which is NOT a best acne treatment? True or False: All of the best acne treatments listed in the article work for everyone who tries them. 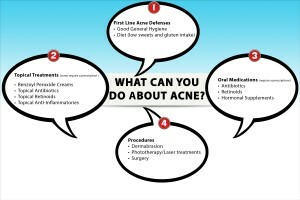 What are three Alternative Medicines for treating acne? What are Some Common Home Remedies for Acne? Proactive Reviews for Acne Treatment Is There an Acne Scar Treatment That Works? Is Acne Scar Removal Possible? I had acne for almost 20 years. Back then we don’t even have internet. I had to rely on my doctor. I paid a fortune for harsh medications. I learn so much today on your post. Thank you. Oh that poor kid in the first picture. That not only looks horrible, it must actually hurt. I know big pimples are sore. 🙁 Ugh. Thanks for all the great information on how to deal with acne! Back acne is actually very common, but not to the degree shown by that first picture. Many people are desperately seeking these best acne treatments we describe in this series. Thanks for the comments Henny. Good General Hygiene is the best treatment according to me. Oily foods also lead to acne so they should not be taken. Surgery is the last option in extreme cases. Thanks for the information Snape. Hygiene is extremely important to good skin care. It is the first line of defense against acne. This website is a great resource and one I wish was available when I was an acne suffering teenager. There was no Internet back then, so it was the family doctor or home remedies. Neither worked well to treat my facial acne. I withdrew and became rather shy, never looking anyone in the eyes and it took me years of confidence building courses to overcome what was actually only 5 years of my life. Kudos for coming up with such a wonderful self help resource for acne sufferers. Thanks for your story Marcus. Being able to hear how others have, and are suffering from this condition may encourage someone. It is often such stories that spark healing action for others.